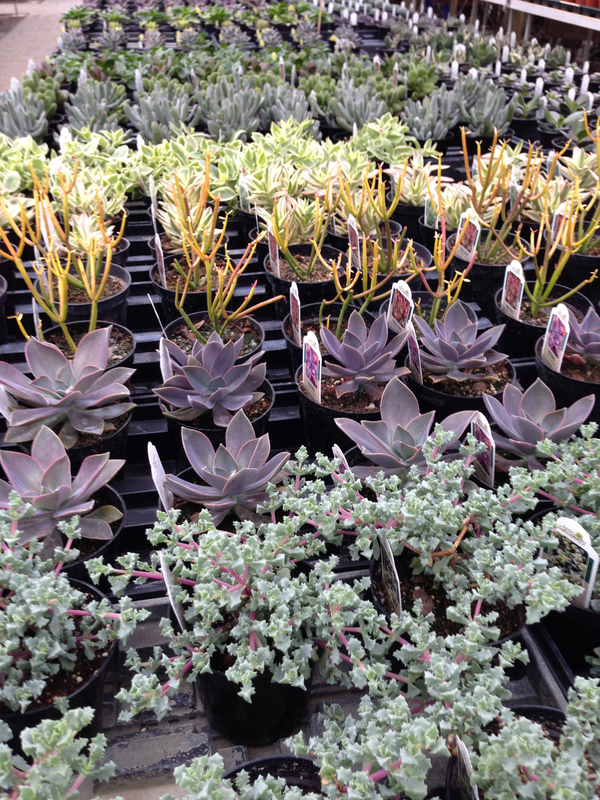 Our greenhouses are filling with color! 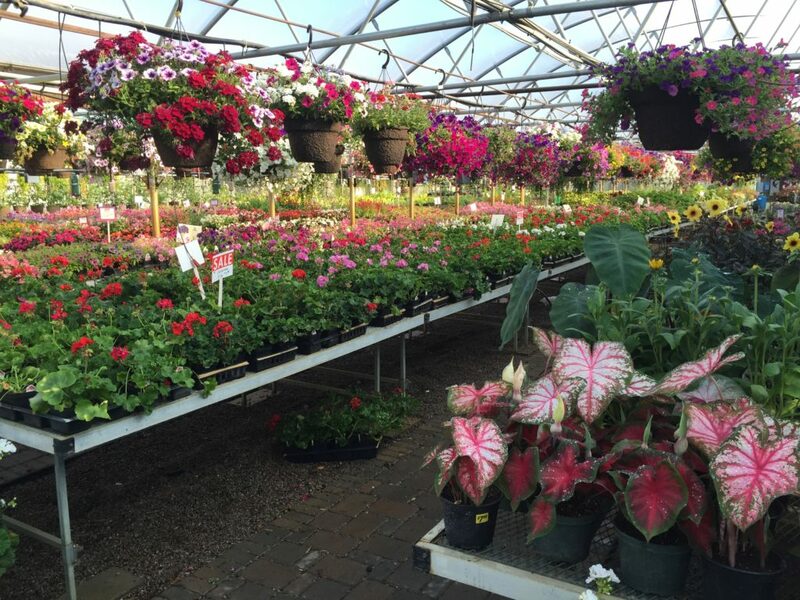 Colorful Seasons Greenhouse is Home to a large selection of quality and colorful flowering annuals and foliage plants, grown by Colorful Seasons Garden Center. 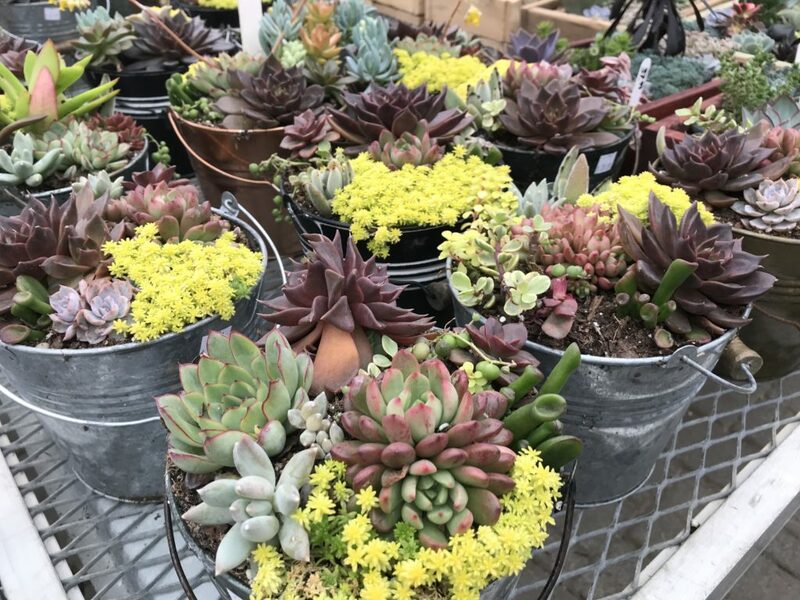 During our peak spring season the greenhouses are filled from floor to ceiling with fresh annuals, vegetables, hanging baskets, succulents, and unique tropical plants on our outdoor patio. 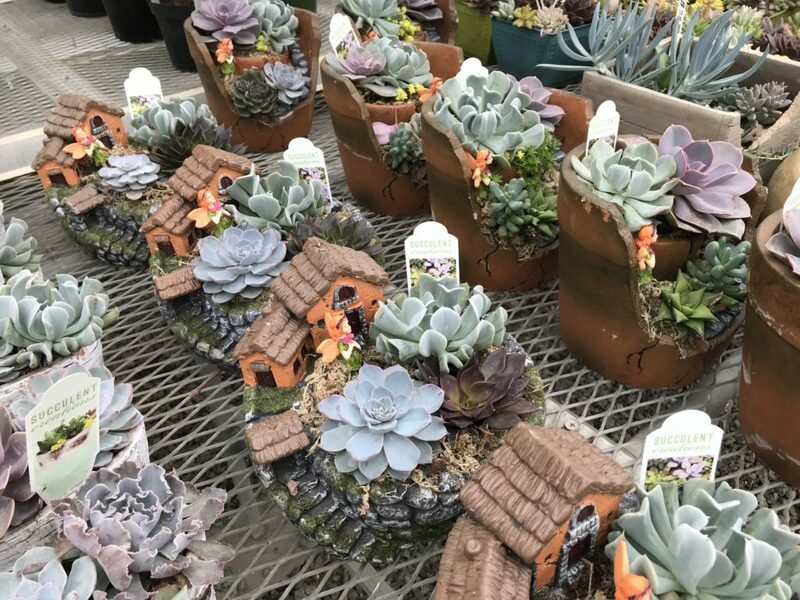 Colorful Seasons offers the newest and most outstanding annuals each year, with many new PW varieties and specialty annuals. 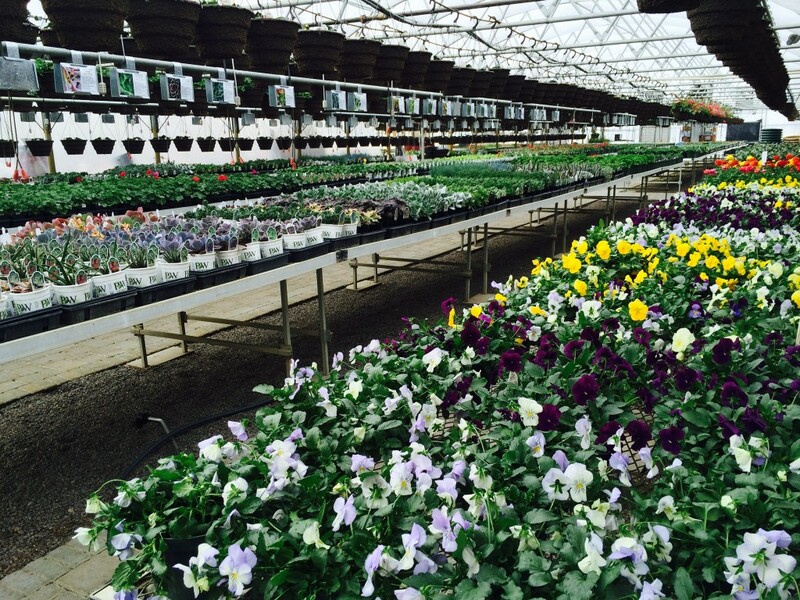 Our greenhouse plants stand out because of our exceptional quality, selection and careful care. 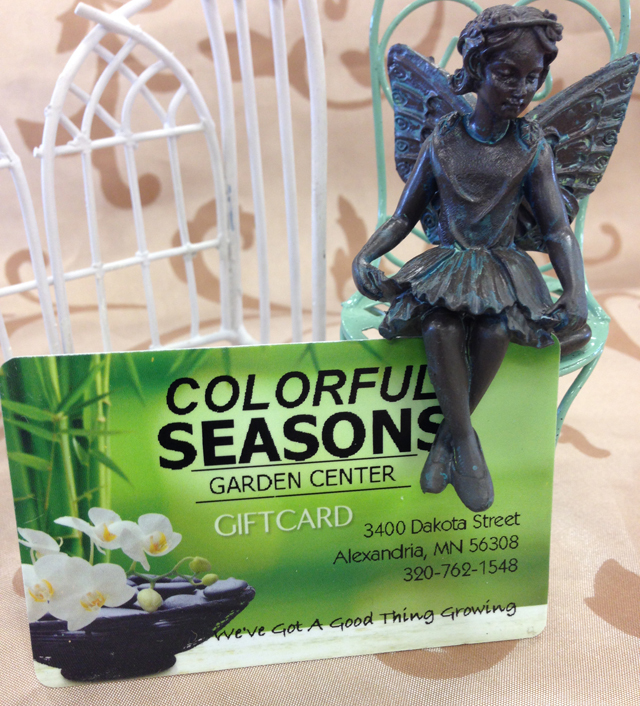 Colorful Seasons grows over 500 specialty and combination hanging baskets with new arriving weekly. 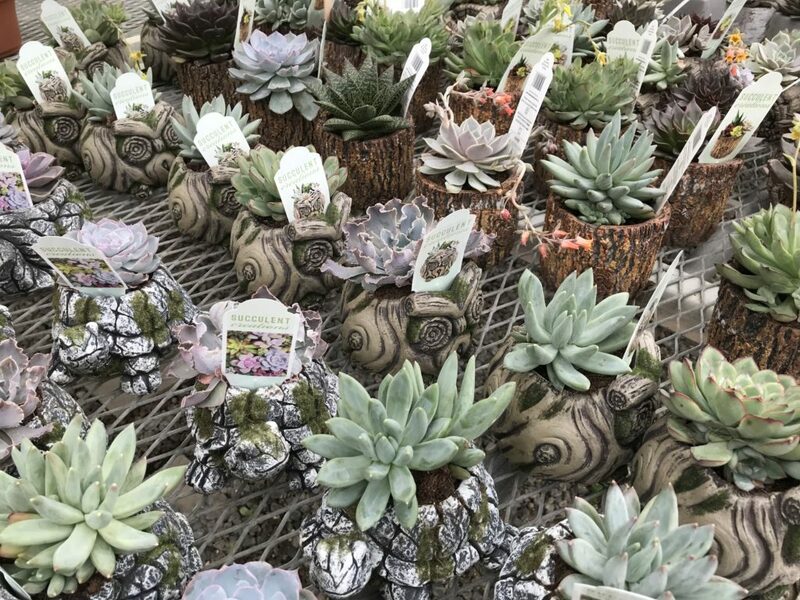 Plus more than 70 varieties of succulents and many succulent gardens to choose from!